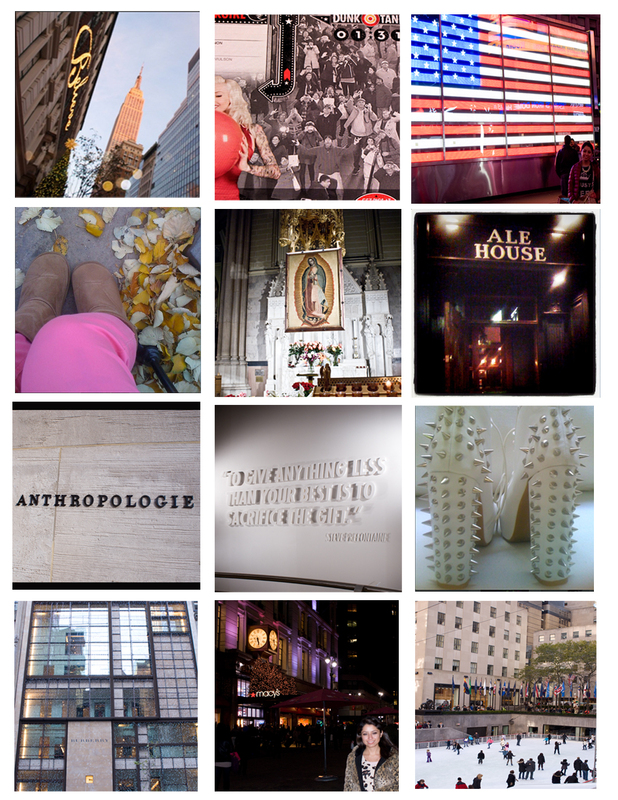 AMARAMA: NY through my eyes. 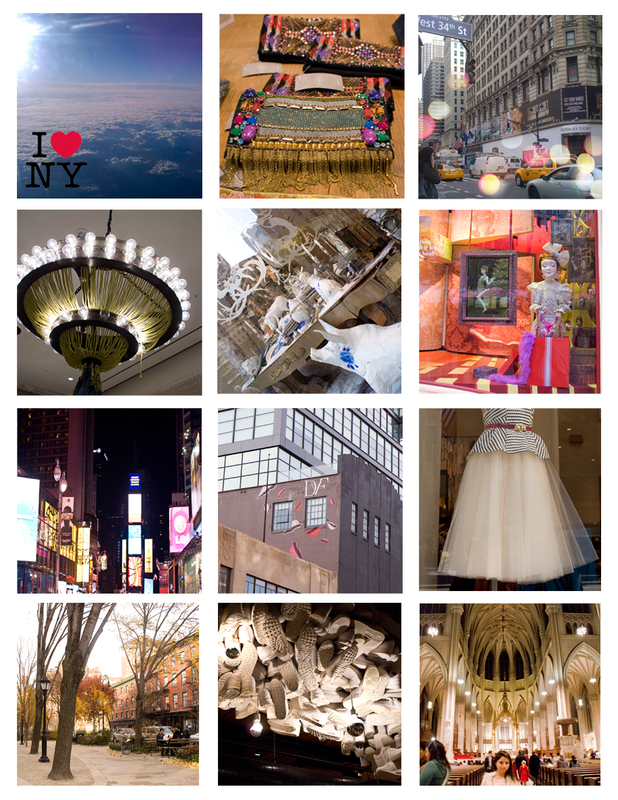 Love your roundup on New York, especially since I've never been there before!! I love NYC I've only been once back in march but it made a lasting impression to say the least. I love your pictures.